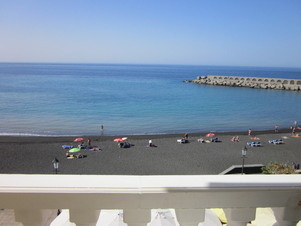 beach, marina, walking and historic quarter! 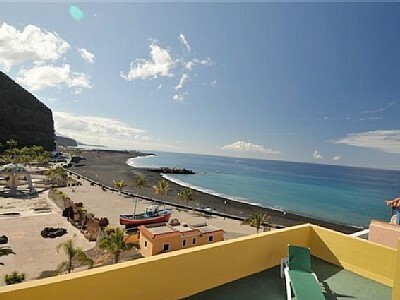 Tazacorte self-catering rental apartments in the west of La Palma have the most sunshine hours in the whole of Europe! and a great selection of restaurants. a place to return to time and again. Find out more about Tazacorte here!